Push to beat your personal best on the beach or pump some iron in our fitness center. Find yourself fearless in facing the competition after loosening your muscles in our hot tub. Feel energized after having a wholesome meal in our restaurant “Just Off Main.” Rest and recover in your cozy clean room. Your vigorous preparation to secure your victory starts at Avista Resort. 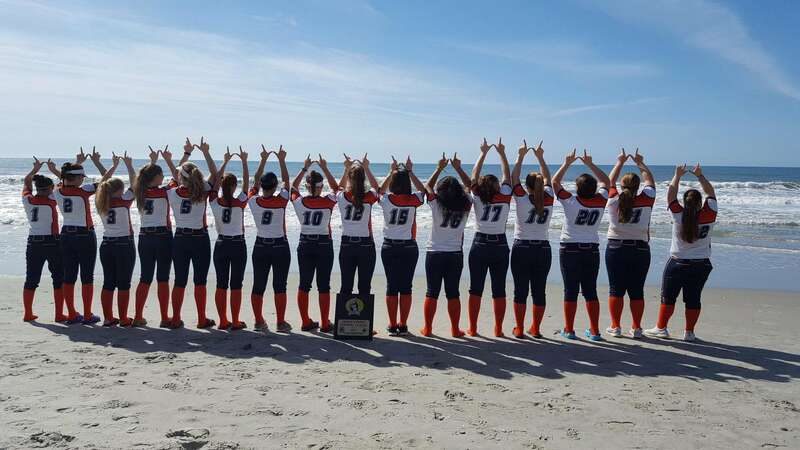 Special Note: Avista Resort is one of the CLOSEST hotels to the North Myrtle Beach Sports Complex. Avista Resort is in close proximity to multiple sports facilities, but you can view our other Hotels Near the NMB Sports Complex as well. If you would like to learn more about our group sports packages call 1-877-238-4487 or visit our resort located at 300 N. Ocean Boulevard, North Myrtle Beach, SC 29582. Let our team take care of your team at Avista Resort.